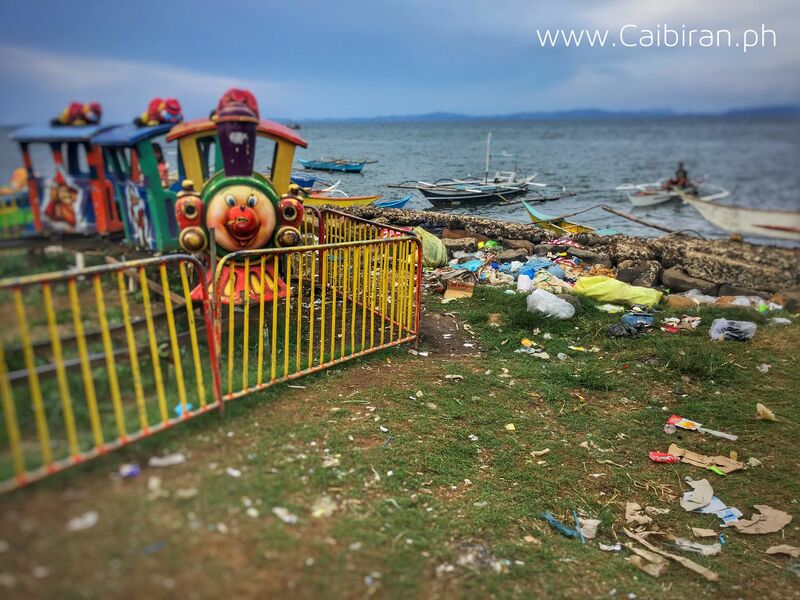 Sadly the litter problem along the waterfront in Caibiran was not solved before the Towns Fiesta, meaning the children's rides were placed beside piles of rubbish. 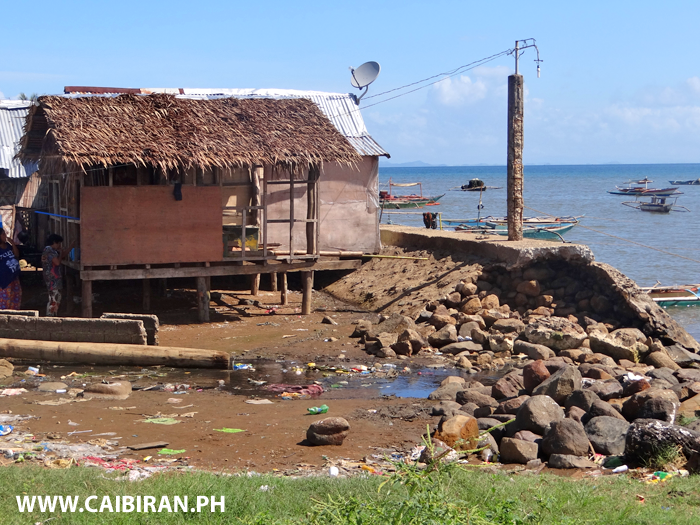 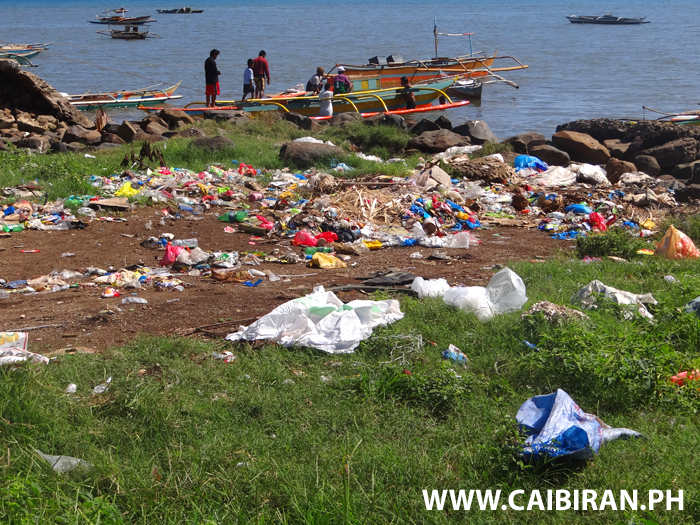 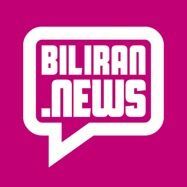 Caibiran Town has a big litter problem with the seafront used as a place to burn rubbish or to dump straight into the sea. 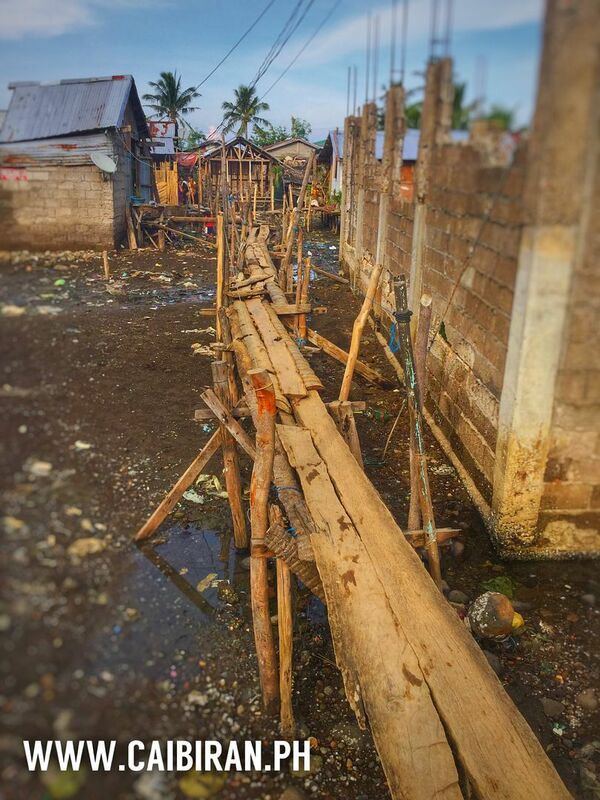 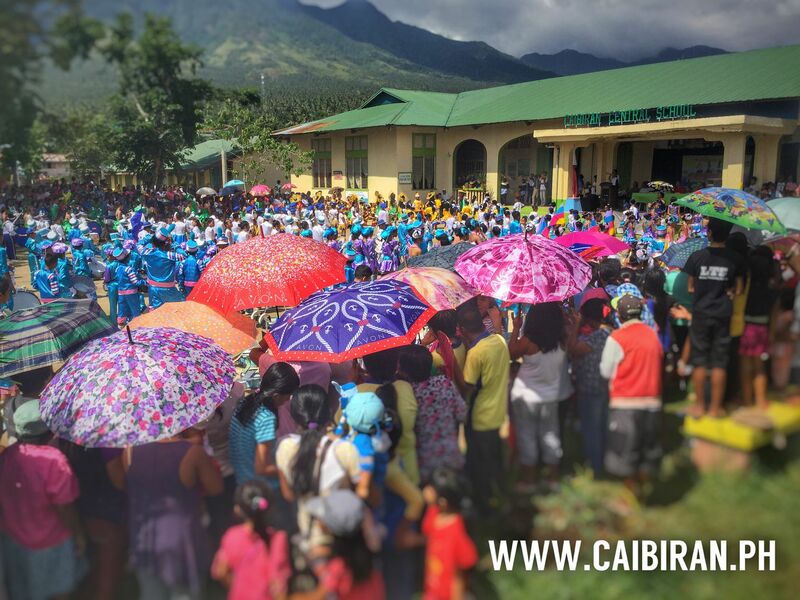 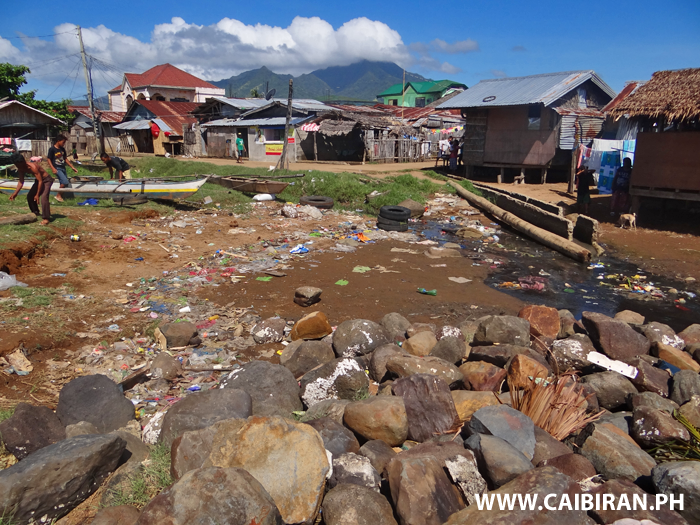 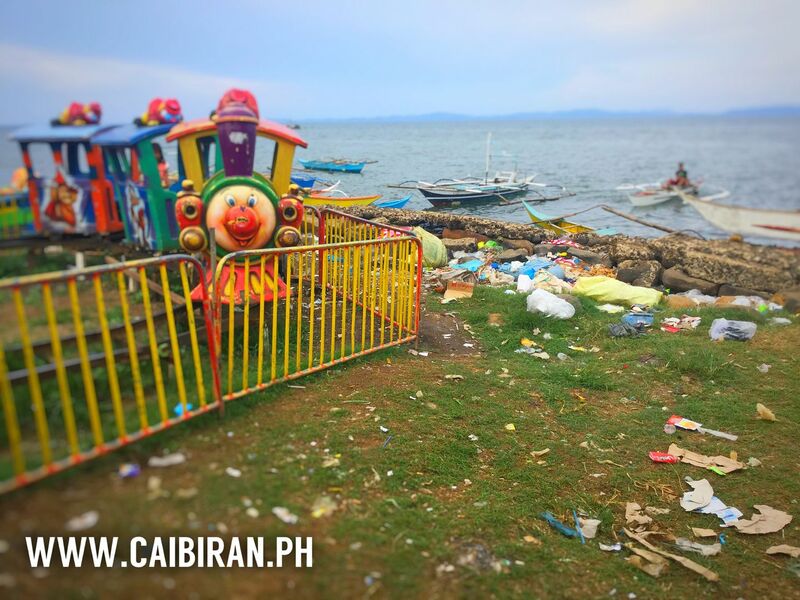 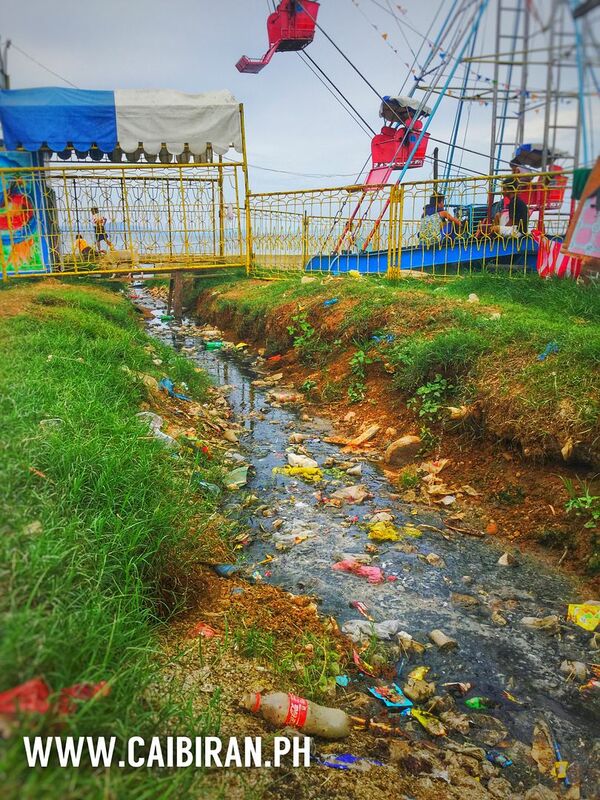 Photo taken during the Caibiran Town Fiesta in 2015 when children's rides were placed beside the piles of waste. 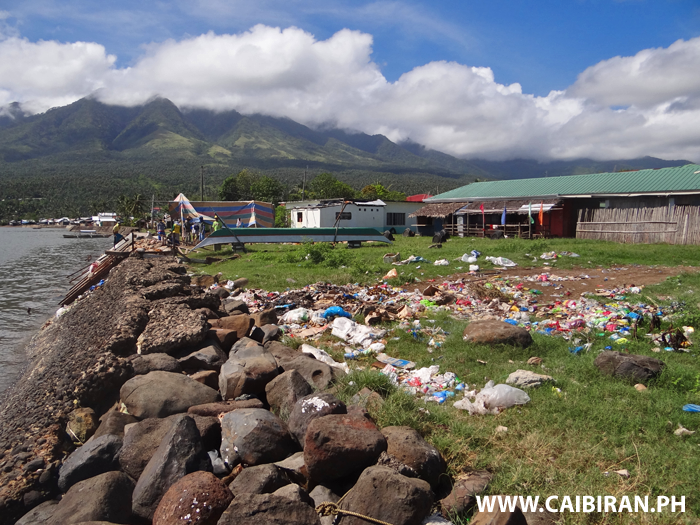 What could be a beautiful waterfront community park in Caibiran Town, is sadly used to dump rubbish, and for the towns waste to run along open ditches into the sea. 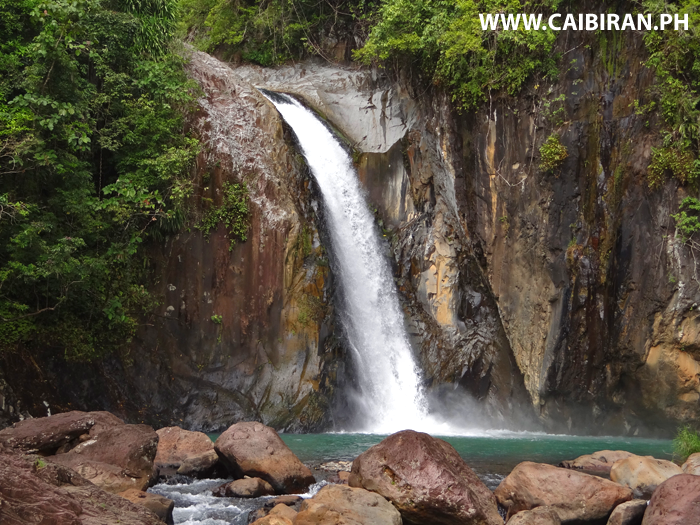 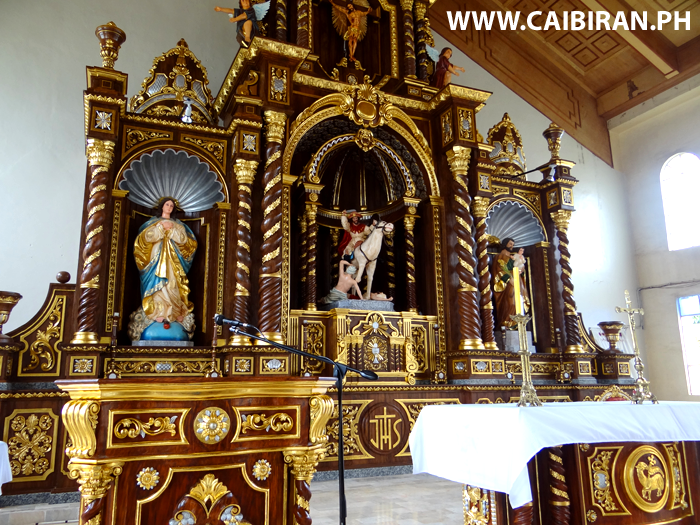 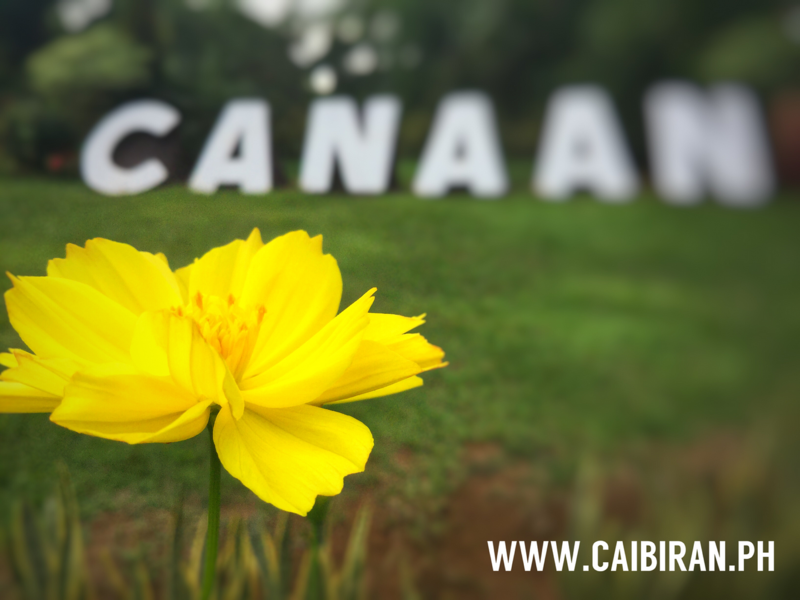 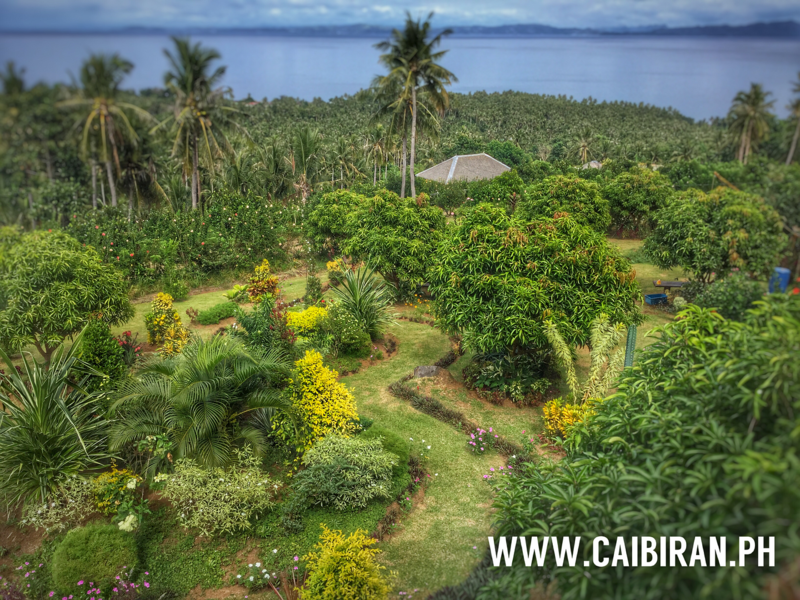 Photo taken at Caibiran Fiesta in 2015.